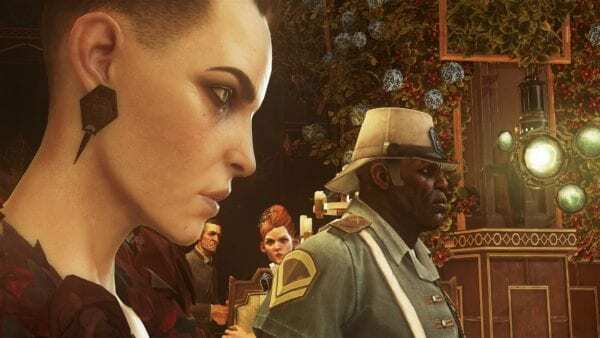 Bonecharms are incredibly useful for both Low and High Chaos runs in Dishonored 2. While it’s not necessary to get the Crafting Bonecharms ability as soon as it’s available in the game, it’s something that you should consider once you’ve acquired your more important abilities, like Vitality and Reflexes. First off, don’t be afraid of any corrupted Bonecharms you might find along the way. While these typically come with negative traits, they might not necessarily affect your play style too much. For instance, a Bonecharm with the Armored Bones negative trait isn’t that bad at all – it slows down your movement speed, but greatly reduces the amount of damage you take. It really depends on your play style and how you want to handle combat. If you enjoy playing as a tankier character, Armored Bones could be the best corrupted trait for you. If you’re not going to rely on Mana all that much, don’t be afraid to pick up a corrupted Bonecharm with the Witch’s Skin negative trait as well – this one will cause your Mana to drain first before your health whenever you take damage. These two negative traits in particular will work well for players who are more inclined towards using melee attacks and parries. Of course, if you intend on relying on your Mana skills, there are other Bonecharm traits for you to consider as well.